We Have Been Serving Our Customers For Over 35 Years… We provide services to physicians in Texas, Arkansas, Oklahoma & Louisiana. If you are a physician in Family Practice, Urgent Care, Orthopedic, Chiropractic or Veterinarian medicine and you are looking for x-ray equipment, digital x-ray equipment, x-ray services or x-ray accessories and supplies... You Have Come to the Right Place! 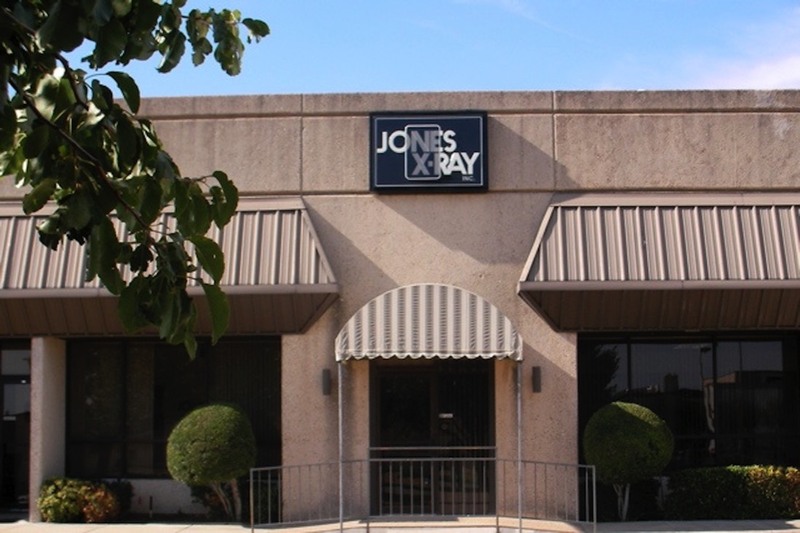 Jones X-Ray is Dedicated to Providing the Best Value in Medical Imaging Equipment in Texas! I've been using Jones X-ray for my servicing and supply needs for many years, including a move (which included moving an entire system) to another location. Great service! A big THANK YOU to Jones X-ray! I bought my first x-ray system back in 1997 from Jones X-Ray. We just changed to our new DR Digital system purchased from JXR. 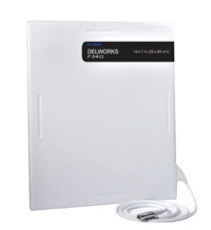 They have been professional and trustworthy. I know that when I hear from any of the crew they will give me an honest answer. Jones X-Ray has been taking care of my X-Ray equipment for a long time and I'm nothing but happy. Professional people, great service and excellent equipment describe Jim Jones and his company! I will continue to use Jones X-Ray for years to come. RECENTLY INTALLED DIGITAL X-RAY SYSTEM!